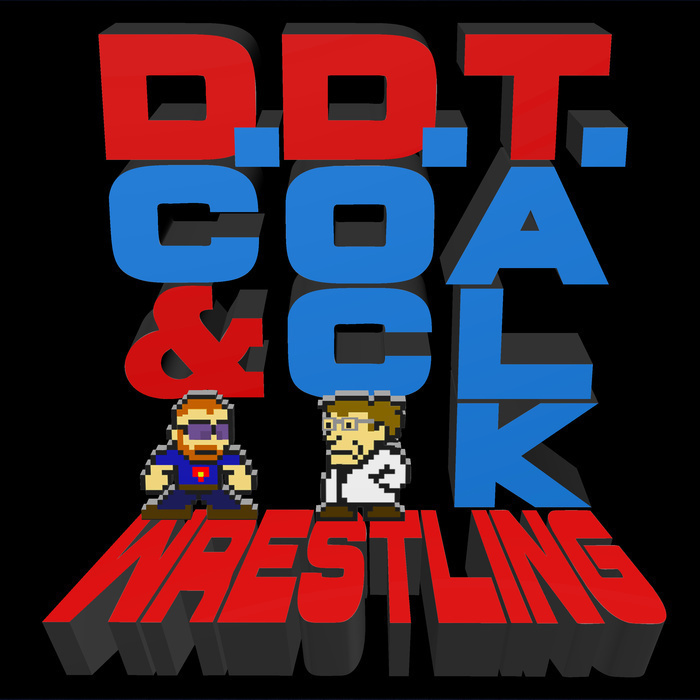 Episode 28 - DC and Doc Talk Roman Rage, Force Awakens and how gosh darn good WWE is right now. On this week's thrilling episode, Doc and DC try to make sense of the Roman Reigns incident from the NAIborhood earlier this week. They then wax philosophic about how strong WWE has been as of late, taking a few stops along the way to discuss Star Wars and Dr. Strange, open up the mailbag and read our FIRST ever iTunes review!